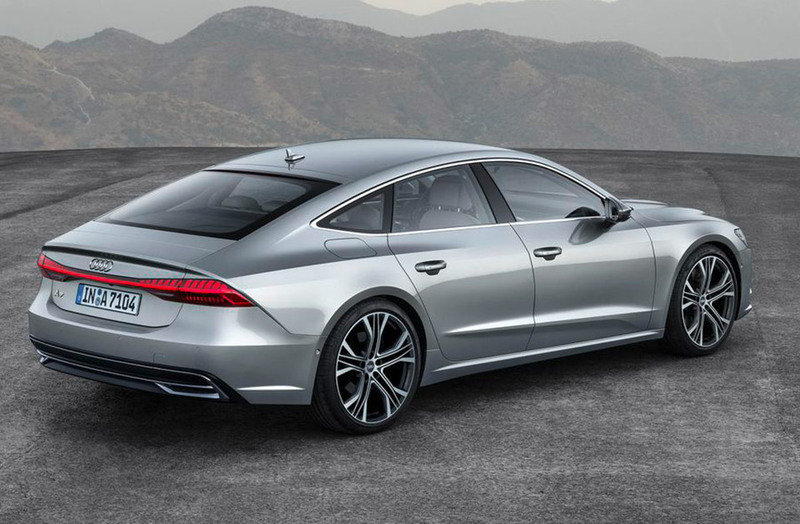 If you like to travel in style, the Audi A7 isn’t a bad way to go. It combines the size of a sedan with the sporty rear profile of a fastback. 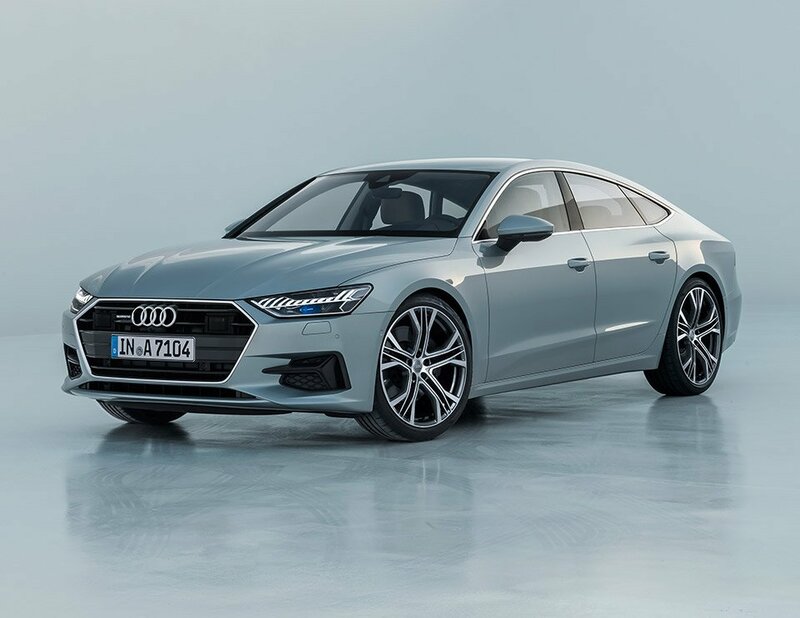 For 2019, Audi is offering an update to the A7 Sportback that looks even better, and packs a few significant performance and technology upgrades. 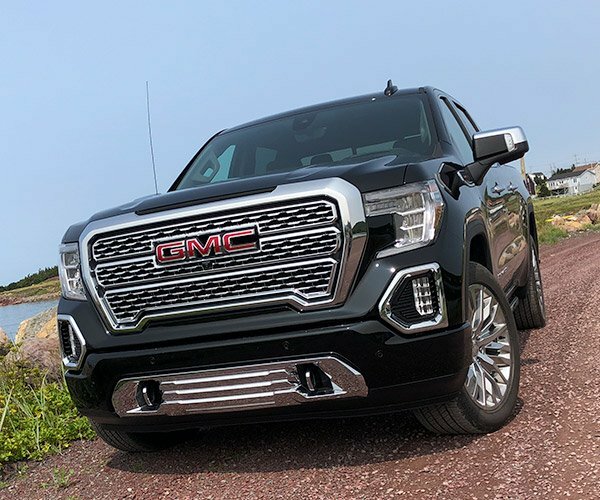 From the outside, there are some really nice changes up front, with a wider and more aggressive singleframe grille, flanked by sharper looking headlights than before. 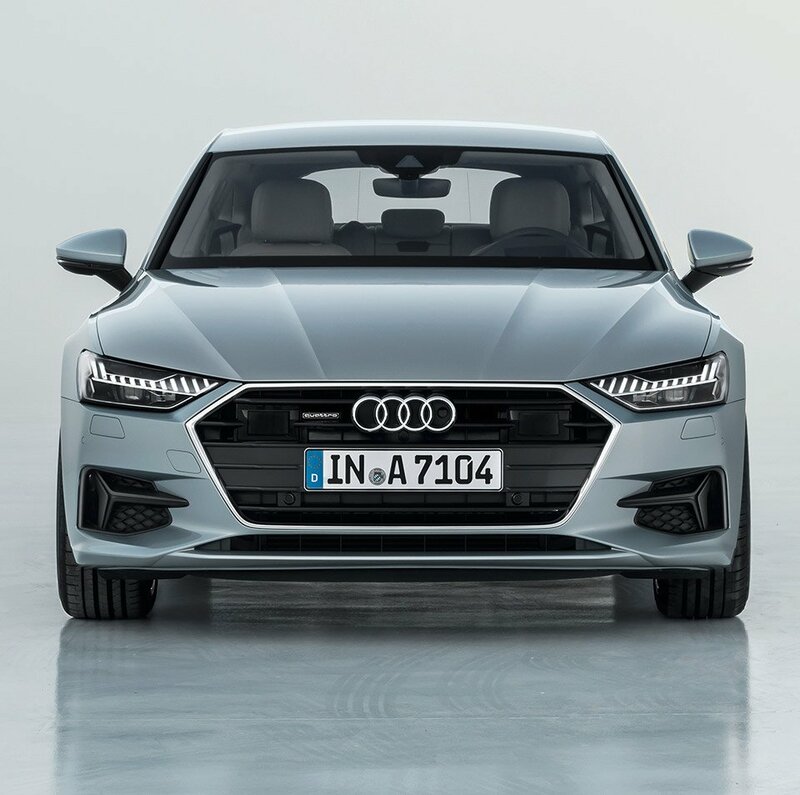 The overall new look is more dynamic and modern, and clearly draws inspiration from the upcoming 2019 A8 revamp. Out back, there’s a sleek new taillight setup that spans the full width of the rear, rather than individual lights on the corner, giving the car a much more modern and distinctive look than before. Here in the states, the first available engine will be a 3.0-liter V6 turbo with 340 hp and 368.8 lb-ft. of torque, accompanied by a mild hybrid system to improve performance and fuel economy. Audi is quoting a 32.7 to 34.6 mpg range here in the US. Not bad for a big four-door sedan, loaded with luxury content. Another nifty feature? 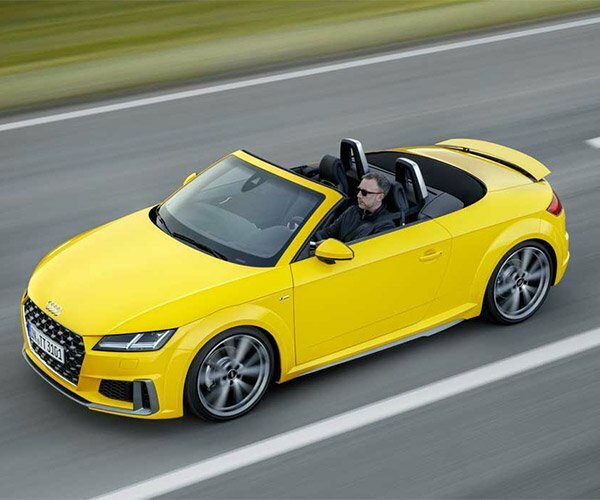 Optional rear wheel steering, which can substantially reduce the car’s turning radius, and improve overall cornering. Inside, there’s more space than before, with increased knee room and head room for rear seat passengers. Overhead, an upgraded panoramic glass roof allows more light into the cabin. 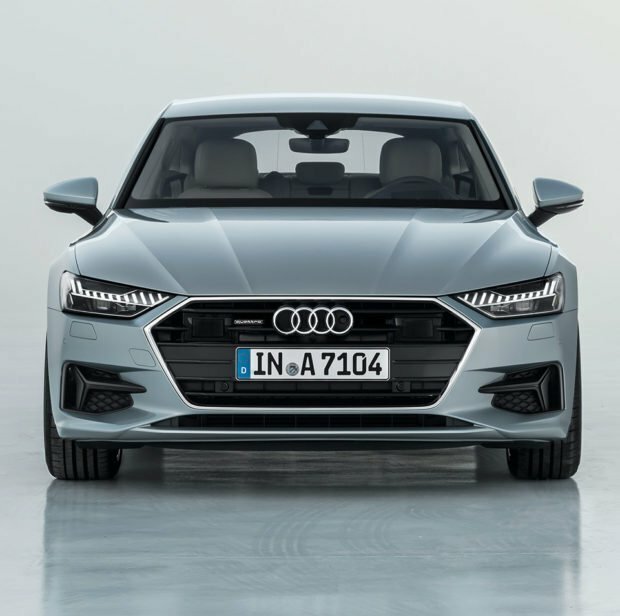 Along the sleek new dashboard, you’ll notice that there are a total of three LCD screens, Audi’s amazing 12.3″ virtual cockpit instrument panel, along with a double-decker center stack. The 10.1″ top display provides infotainment controls, while the 8.6″ lower one is for climate and other system controls. If three screens isn’t enough for you, there’s an optional HUD as well. 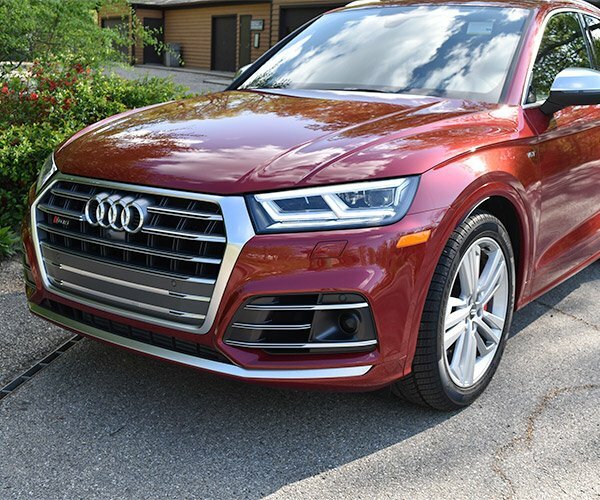 Other high tech features include a whopping 39 available driver assistance features, including the ability to autonomously maneuver the car into tight parking spaces from outside of the car among many others. The new Audi A7 Sportback is expected to arrive at dealers in Europe in February 2018, starting at 67,800 euro, or just North of $80,000(USD). There’s no word yet when it will hit US dealerships.